In an acute care hospital, essential services must be maintained 24 hours a day, seven days a week. So what happens when crucial electrical infrastructure – such as the hospital campus fire alarm system – must be replaced? 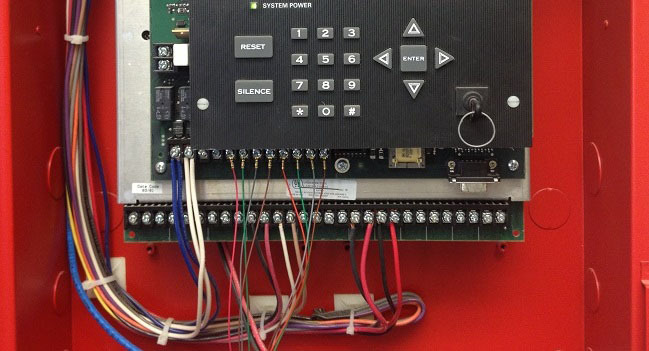 Like most successful projects, a well-executed fire alarm upgrade begins with proper planning.